WEEMA’s success is driven in Ethiopia by nearly 70 hard-working individuals and a strong team spirit from top to bottom. The head office located in Addis Ababa has essential administrative and programmatic staff working in conjunction with field-based staff in rural project locations. 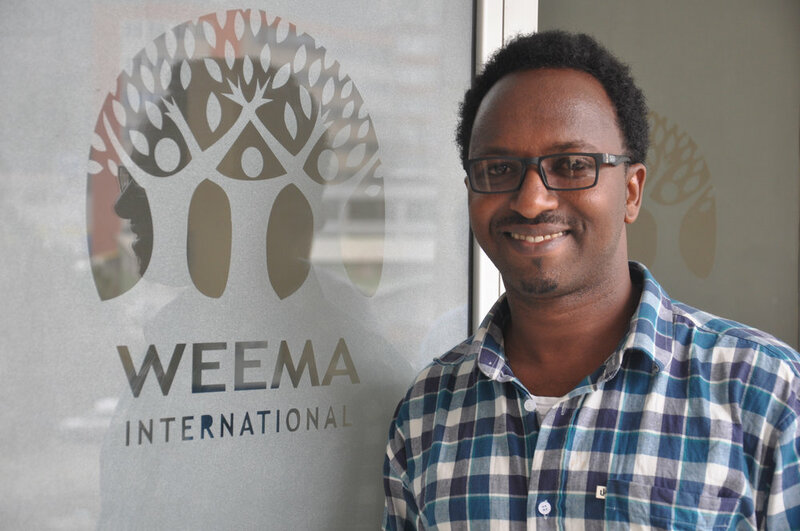 Teddy has been WEEMA's country director since 2013 when WEEMA received its NGO license in Ethiopia. He was born in Mudula, Ethiopia, and graduated from Mudula High School in 2000. He attended Debub University where he received a degree in public health in 2004. Teddy has since also obtained a Master of Public Health degree from Debre Markos University. He has previously worked in the public and private sector including positions at Meserete Kristos Church Relief and Development Association as their health and HIV/AIDS officer, and then as health programs officer at Kissito Healthcare International. Teddy has significant experience in writing proposals, strategic planning, monitoring and evaluation and partnership negotiation. He is currently studying for his MBA. Abraham was born and raised in southern Ethiopia. He has extensive experience as an engineer in the water sector and other construction. Before joining WEEMA in 2014, he worked in the Water Department of Hadiya Zone as Drinking Water Department Head, and as WASH Officer at International Rescue Committee. He holds several degrees, including a BSC in Civil Engineering and a Master of Structural Engineering. Assefa's exceptional training and work experience in the Education sector boost many of WEEMA's projects. 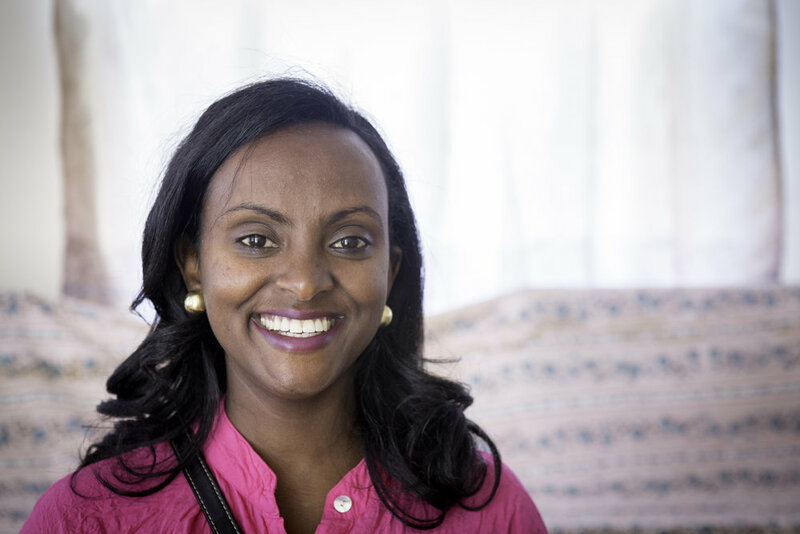 Before joining WEEMA, Assefa worked as Project Facilitator for World Vision and as Economics and Geography teacher for Addis Ababa City government Educational Bureau. Assefa has a Master of Arts in Development Psychology from Addis Ababa University and Bachelor of Arts in Geography from Bahir Dar University. Tamerat holds a bachelor's degree in Management from Bahir Dar University, a bachelor's degree in Sociology from Addis Ababa University and a master's degree in Public Management and Policy specialized in Development Management. Before beginning work in human resources, Tamerat's diverse background includes social work, logistics and hotel management. Previously he worked with SOS EE for ten years in different positions such as Social Worker, Sponsorship Department Manager and HR & Logistic Deputy Manager. He also worked for private companies including Sefa and Family Business PLC as HR and Admin Manager. Leelework contributes strongly to the finance department. Her extensive experience includes years of work with the Relief and Development Association in various roles including Head Office Accountant in Addis Ababa, Project Accountant, and Child and Youth Development Program Auditor. Leelework has a BA in Accounting from Unity University and is currently completing a second degree in Business Administration Information Systems at Addis Ababa University School of Commerce. Tigist became WEEMA's full-time financial officer in March 2014. She holds a Bachelor of Art Degree in Business Management from Hawassa University, prospective BA graduate of Sociology from Addis Ababa University and Diploma in Accounting from Africa Beza College. 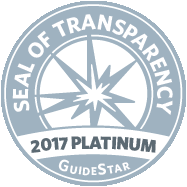 Tigist has over 12 years of accounting experience and grant writing for non-governmental organizations. She is passionate about serving the poor. Tigist brings a wealth of knowledge and experience and is a critical asset to the WEEMA team. Israel’s career began as a clinical practitioner and Health Center Head in Bure Ethiopia, followed by over ten years of instructing, research and program coordination. Previously he worked as the Urban Health Program Coordinator for the School of Public Health at Addis Ababa University; Lecturer at Wollo University in Dessie, Ethiopia; mHealth Research and Project Coordinator for Maternity Foundation in Ghimbi, Ethiopia; Research Assistant for Addis Ababa University and Harvard School of Public Health; Research Assistant for Halle University, Germany; and Instructor at Mettu Health Science College. He holds a Master of Public Health and BSC in Public Health. Israel first joined WEEMA as mHealth Project Coordinator and has since assumed additional responsibilities for the organization’s many health projects. Ashenafi brings over a decade of international development monitoring and evaluation experience to his role as WEEMA’s PMEAL (Planning, Monitoring, Evaluation, Accountability, and Learning) Coordinator. Prior to joining WEEMA, Ashenafi worked for World Vision Ethiopia, the Ethiopian Forum for African Women Educationalists, and Ethiopian Kalehiwot Church. 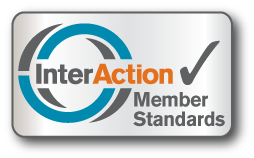 He holds several professional certifications, including accreditation in program monitoring and evaluation, logical framework analysis, project proposal writing, and community voice and action (CVA). He earned a BA in Business Education and an MA in Psychology from Addis Ababa University and an MA in Development Studies from Mekelle University. Yohannes joined WEEMA with 15 years of INGO work experience in logistics and finance, including previous positions with Save the Children and Samaritan's Purse. He holds a degree in Purchasing and Supply Management from Alpha University College. Yohannes' past experience managing logistics for several health and development programs in the same zones where WEEMA projects are located adds to his talent for supporting smooth execution of projects and overall operations. Prior to joining WEEMA, Samrawit’s more than six years of experience included working as Assistant Community Development Head at Addis Hiwot Integrated Sustainable Development (AHISDO), Project Coordinator at Bole Sub City Iddir Council, and Social Worker at Connected in Hope Foundation. Samrawit holds a Masters of Business Administration from Alpha University College and a BA in Sociology. Samrawit brings passion for the work and many talents to her role as Communication Officer. More than 50 employees are based in project locations (the vast majority being from the community themselves) and work with communities for success day to day. Based in Tembaro Woreda, staff work out of the WEEMA Mudula Office, Degale Public Library and Computer Center, and three Kindergartens. The team is led by Acting Project Coordinator, Tesfaye Ergano, and includes a construction/WASH expert, SHG Community Facilitator, social workers, librarians, IT specialists, principals, teacher and support staff. US staff are headquartered in Cambridge, MA, carrying the organization’s team spirit across continents and promoting the work being done in Ethiopia. Liz founded WEEMA in 2011. She is passionate about the the issues of extreme poverty, especially the effects of the water crisis on women and girls. Prior to becoming the full-time executive director of WEEMA, Liz worked 19 years as a family physician serving the urban poor including immigrants and newly arrived refugees. Liz's ties to Ethiopia date back to 2008, and she currently travels to Ethiopia three times a year. She received her B.S. from Haverford College and her M.D. from the University of Pittsburgh. Kate has been working with WEEMA since graduating from Emmanuel College in 2013. She uses her knowledge of social media management, content marketing, SEO, and social media analytics to help clients identify objectives and implement platforms to achieve these goals. She has previous experience with various nonprofits internationally and throughout the US, including a focus on education in developing countries. She loves that WEEMA's projects overlap to increase and enable education; for example, how accessible water, families' increased economic freedom, and additional resources like libraries all help to keep kids in school! Lianna joined WEEMA in 2014 after living in Ethiopia for 18 months working as the in-country director of Kissito Healthcare International. Lianna received her Bachelor of Arts in Sociology from the University of San Diego, and her Masters of Public Health with a concentration in International Health from Boston University. She also has extensive public health field experience, including in Uganda when she serves a Program Manager for the Massachusetts General Hospital Division of Global Health and Human Rights. Ted has been working for or volunteering with WEEMA since 2011 on administration and fundraising. He is a senior consultant and founder of Dynamic Solution Associates (DSA), a consulting firm that specializes in assisting non-profit organizations. He is passionate about assisting start-ups and working on social justice issues. His areas of expertise include strategic planning, financial management, board development, fundraising and grants administration. Throughout his career, he also used his expertise to train nonprofit professionals to become more valuable members and leaders of their organizations. Ted holds a B.A. from New York University and a M.B.A. from Boston College.